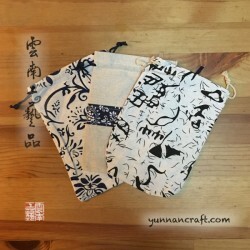 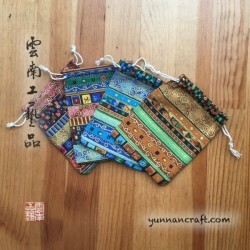 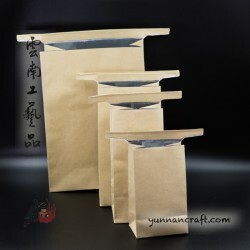 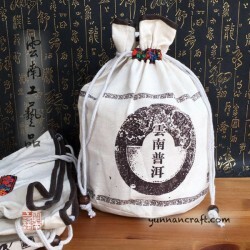 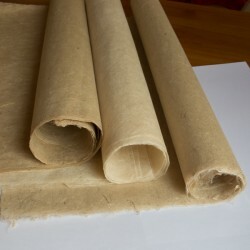 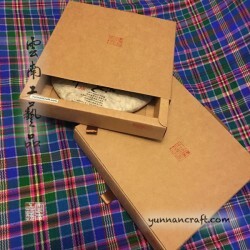 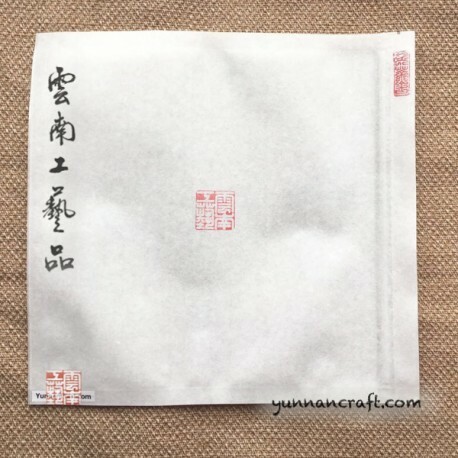 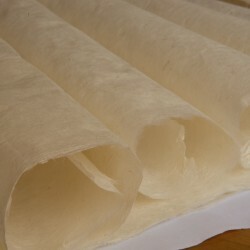 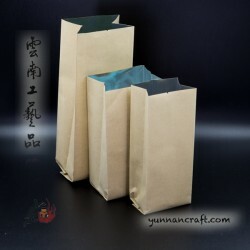 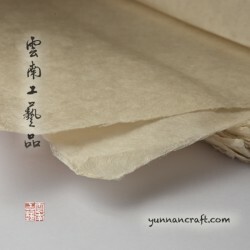 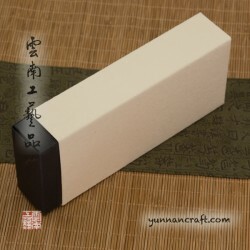 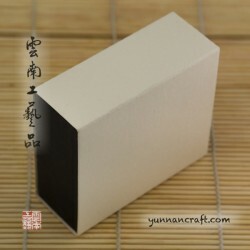 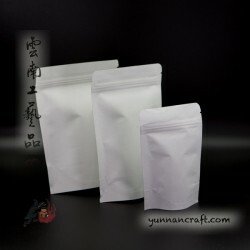 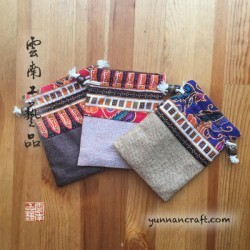 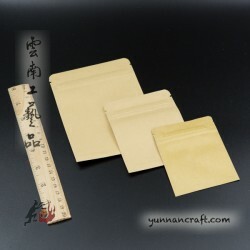 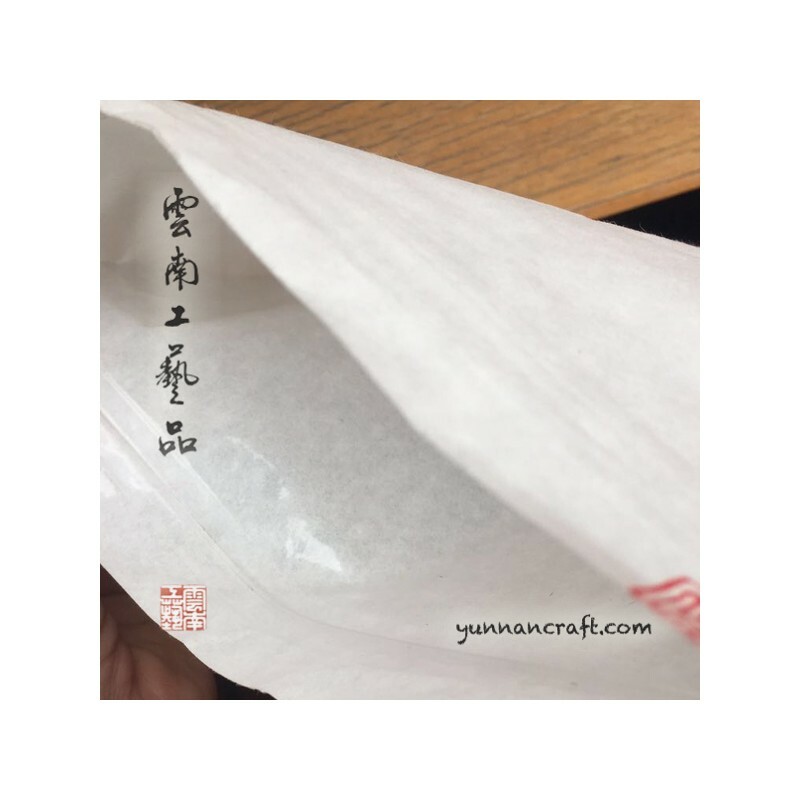 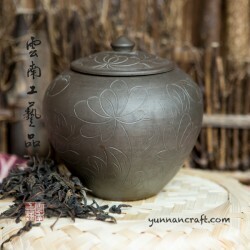 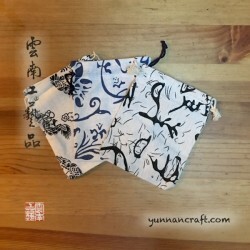 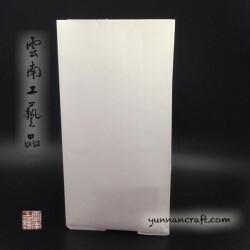 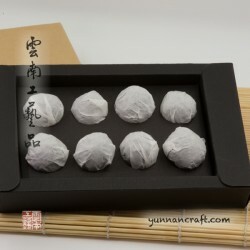 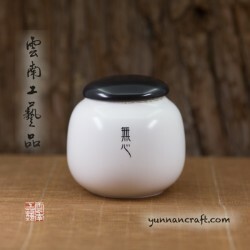 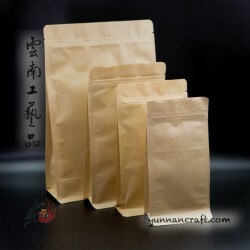 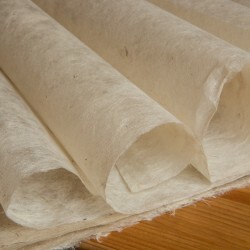 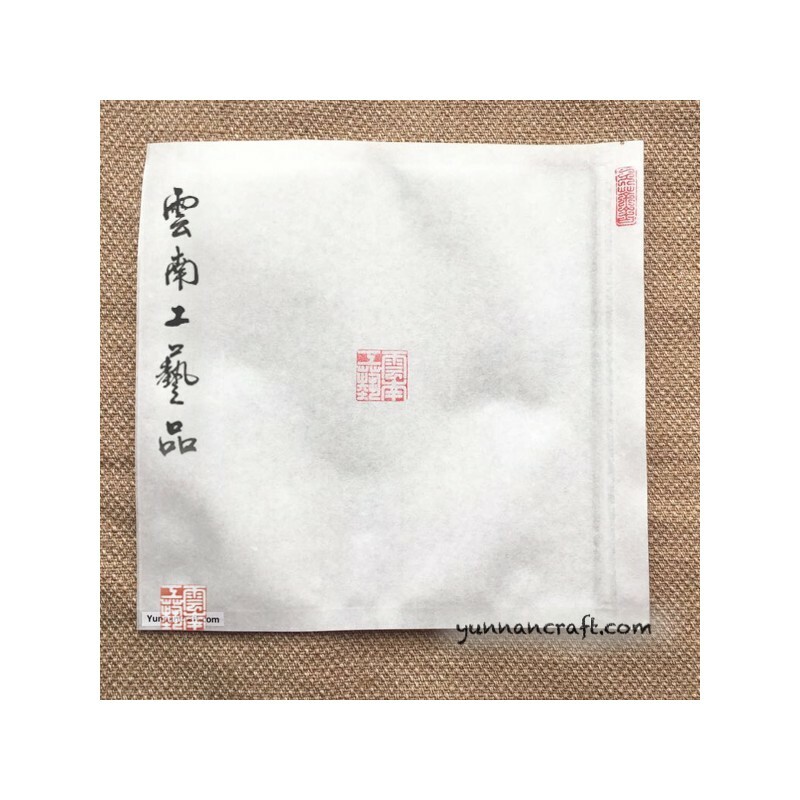 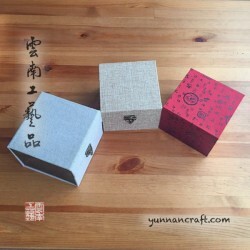 Simple paper zip bag for storing 357g - 500g pu-erh tea cake , with scent and moisture protection plastic inner layer. 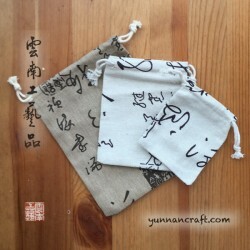 Weight 15g. 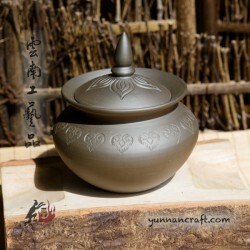 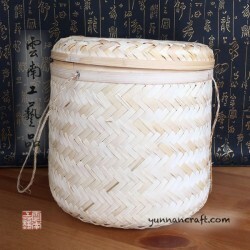 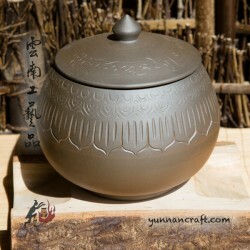 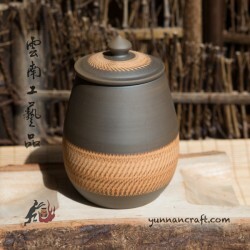 Storage size : 210x210mm.